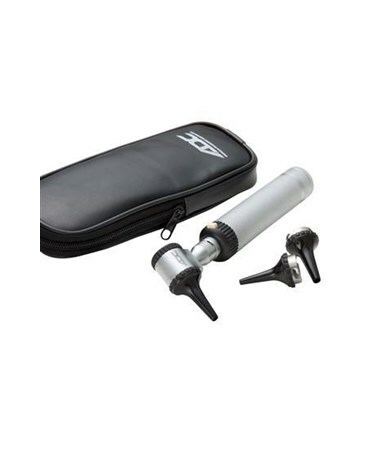 The Veterinary Otoscope Specula is compatible with ADC Otoscope Model: 5211V. Exhaustive inspection of every item by ADC factory trained quality control staff ensures strict compliance with ADC standards for performance and durability.And the commitment to manufacturing excellence is backed by the industry's most extensive warranties. 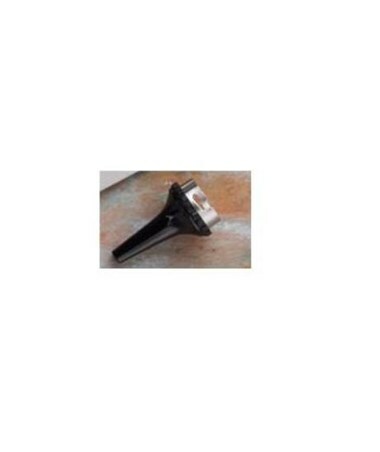 Reusable Veterinary Specula for ADC Otoscope 5211V. Choice of Sizes: 4.0, 5.0, 7.0mm. 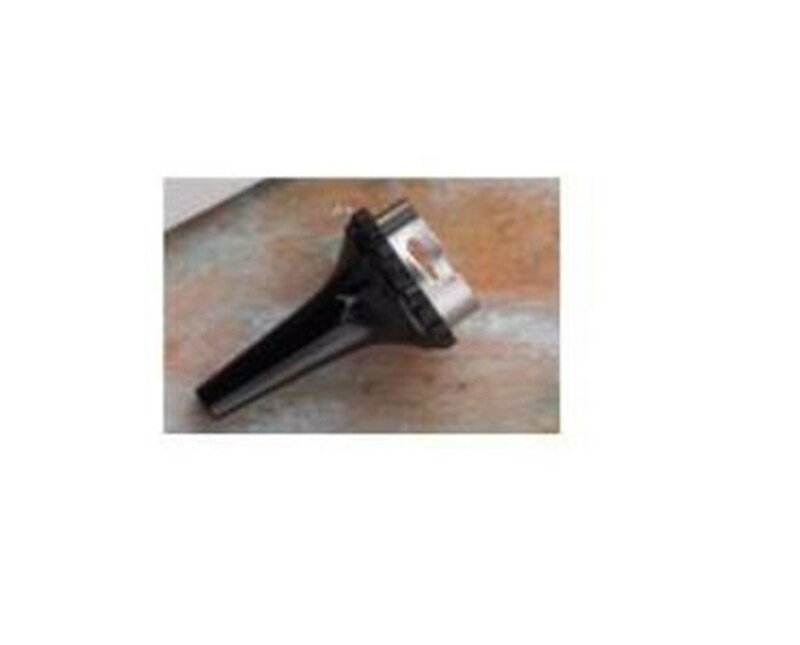 Veterinary Reusable Otoscope Specula for ADC Otoscope: 5211V. Choice of Sizes: 4.0, 5.0, 7.0mm.